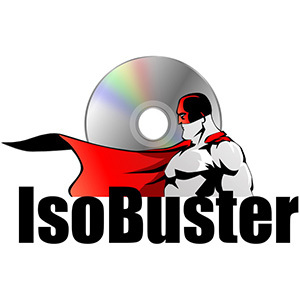 IsoBuster 4 is a highly reliable data recovery application designed to rescue and restore damaged data from various types of devices, from CDs, DVDs, Blu-Ray to hard drives and removable storages.Originally designed to process and recover files from optical media, IsoBuster extended its capabilities as of version 3.0. 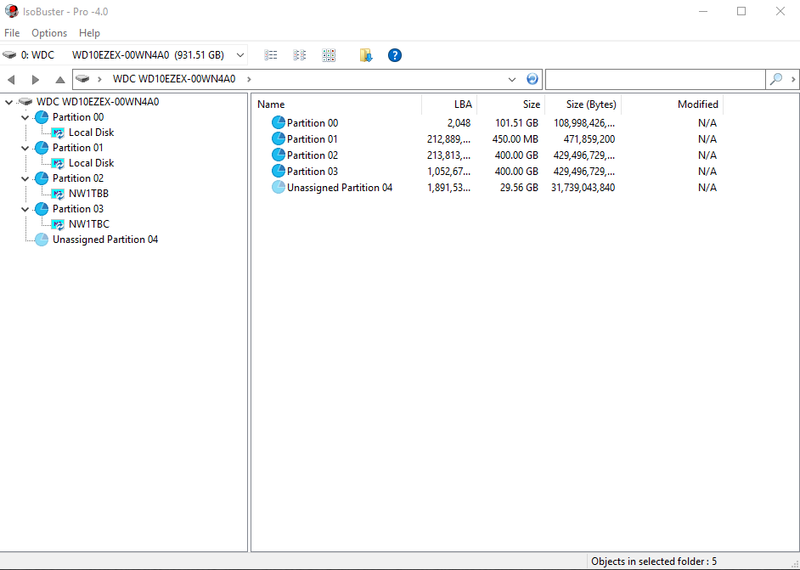 As such, it now supports communication with Flash devices, media cards, floppy, Jaz / Zip disks and local hard drives. IsoBuster features a streamlined, simple user interface that adopts an Explorer-like view, which makes is possible to view the recoverable data more clearly. Your efforts are reduced to selecting the device to be scanned, after which the application displays the files that can be restored and repaired.